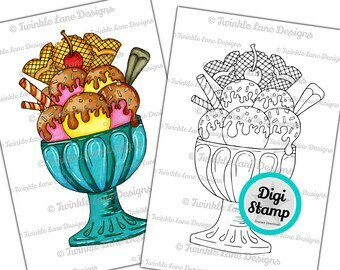 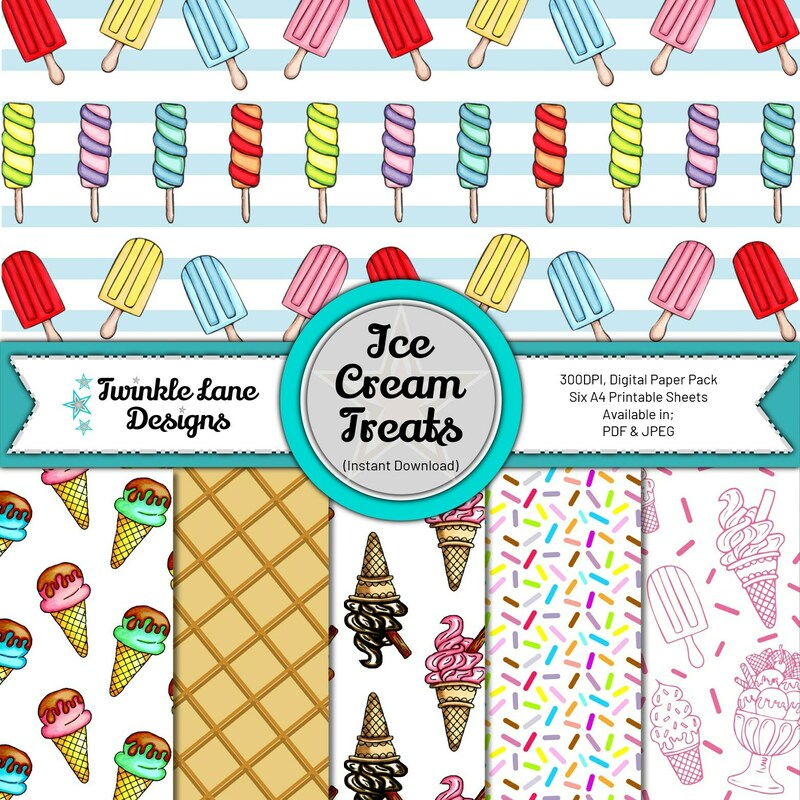 Lovely Ice Cream Digital Paper Pack full of colourful prints. 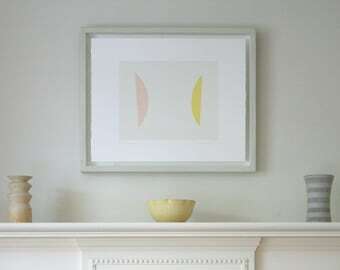 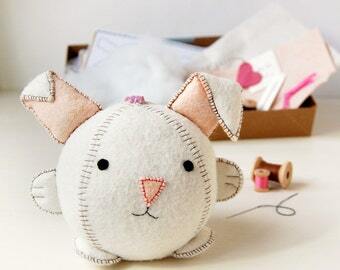 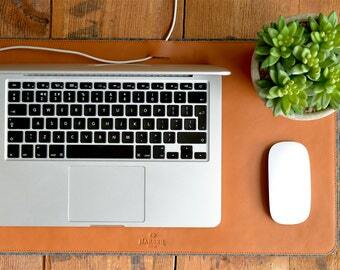 Fantastic papers for a summer Birthday, Party or Celebration. 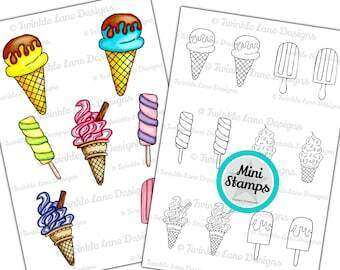 Papers feature; different ice creams, ice lollies, sprinkles and waffle print.